And as sad as one may get, as one of the best shows on television comes to an end, we can not help but marvel at the jaw-dropping, amazing and larger than life viewing experiences that GoT has offered us for 7 seasons so far. 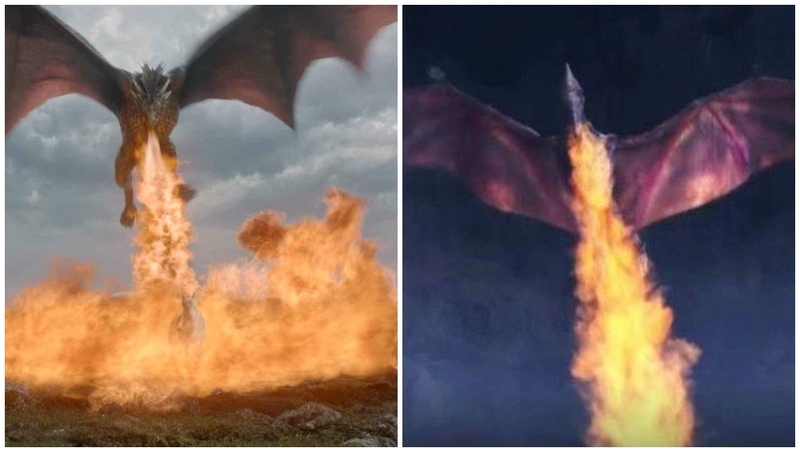 Game of Thrones Season 8: From Jon Snow To Daenerys Targaryen All Surviving Main Players And Where We Saw Them Last: View Pics! 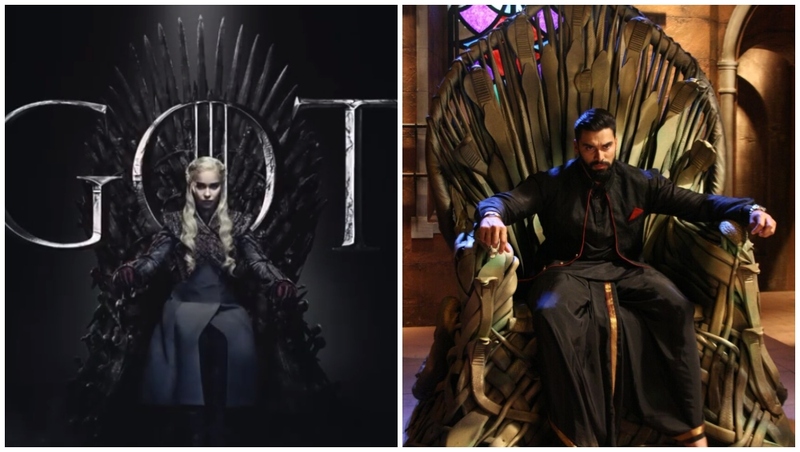 And on the occasion of only 20 days remaining for the television premiere of one of the most awaited shows, here are 5 instances when Indian Television took inspiration from Game of Thrones (some cases borrowed scenes). How can we forget the epic rip-off by the makers of Sasural Simar Ka, from Game of Thrones Season 6's trailer? We can not even use the word 'inspired' as the makers blatantly copied the fantasy thriller's (we are referring to GoT here) teaser poster COMPLETELY. While the latter is known worldwide, Indian Television boasted of one such supernatural show that was definitely not cringe-worthy. Remember Nikitin Dheer's television debut Nagarjun- Ek Yoddha? Nikitin's character Astika, who is the chief of the snakes, sat on a throne of snakes (obviously, as per the track of the show), which instantly reminded us of the Iron Throne. 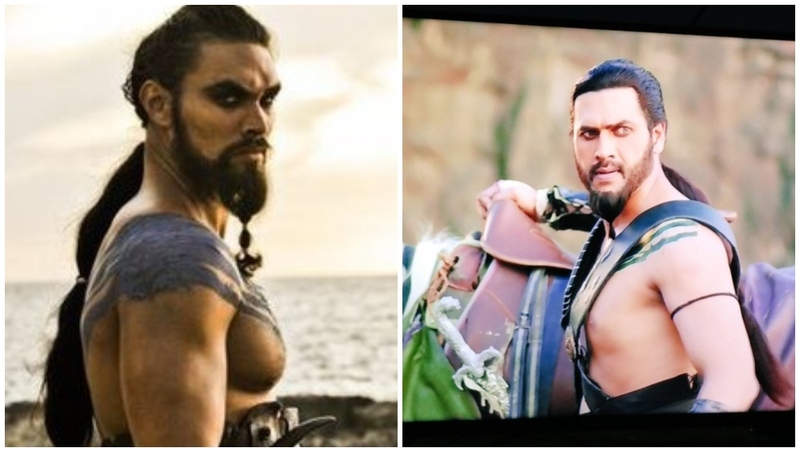 While there is no rivalling Jason Momoa Aka Khal Drogo from Game Of Thrones, makers of Colors' Chakravartin Ashoka Samrat did try their hands at introducing a Khal Drogo of their own on Indian Television (of course without all the gory deets) and somewhat succeeded. The Colors's show had a character whose look and characteristics were completely inspired by Daenerys Targaryen's deceased husband. 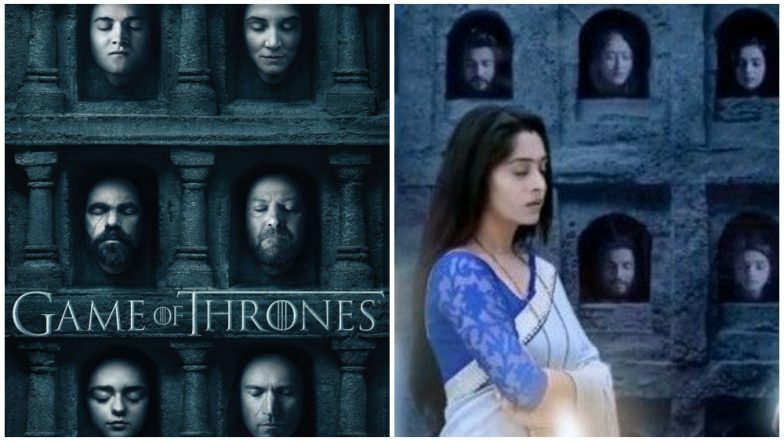 Game of Thrones might have brought to life three dragons on-screen, but Indian television show Aarambh, which was touted to be the television version of Baahubali. And the lead character's name was also Devasena. While Sony TV has the reputation of dabbing in subjects that are lesser known and less explored, respect only increased, when the channel picked up the story of Prithvi Vallabh, which has very less reference on the internet as well. And things only got better when actor Ashish Sharma was roped in to play the male lead. However, guess where they took some inspiration from Game of Thrones? Well, if you'd listen to the initial few seconds of the promo, you'll find a hint of the Game of Thrones official tune. It's going to be a bittersweet moment for all the viewers of the show, kinda like the end of an era. Nevertheless, as much as we eagerly await the premiere of season 8, we'll miss the show after it ends.